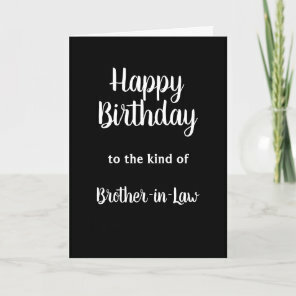 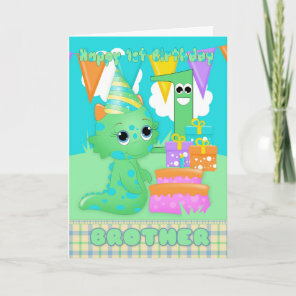 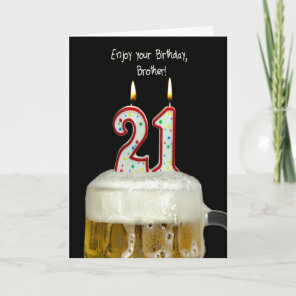 Have your brothers birthday coming up? 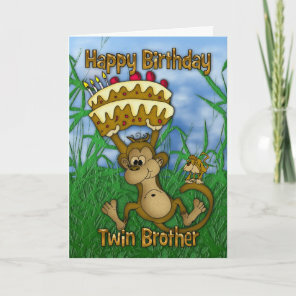 We’ve featured a range of customisable birthday cards which are ideal for personalising and giving to your brother. 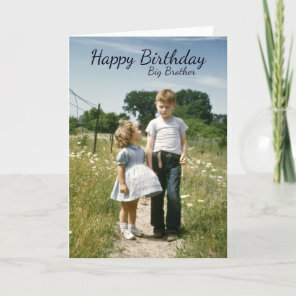 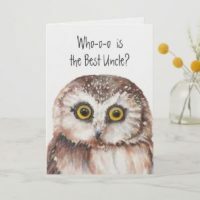 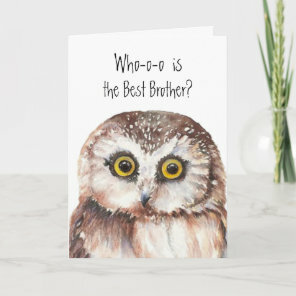 From brother birthday cards for celebrating a 1st birthday to a 16th, we’ve included a range of birthday card designs for any age. 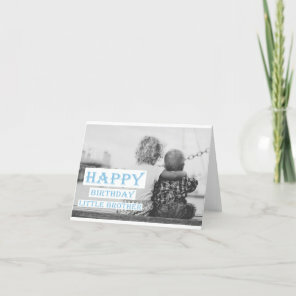 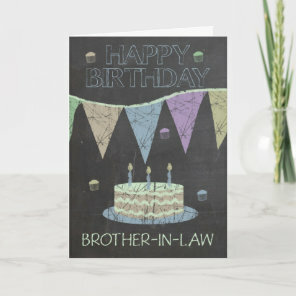 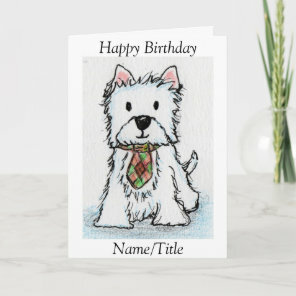 You can also create your own birthday cards over on Zazzle, we’ve included a card template below! 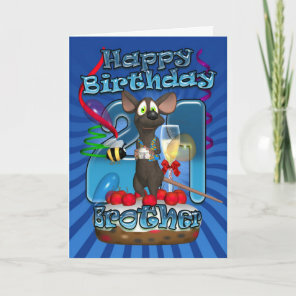 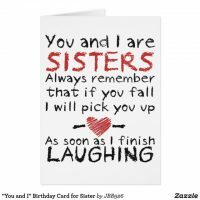 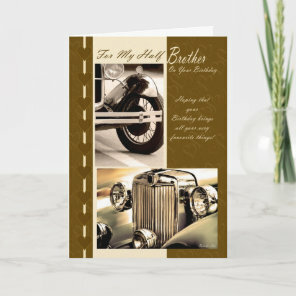 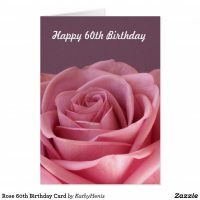 Take a look at more birthday cards that are also available to customise over on Zazzle.